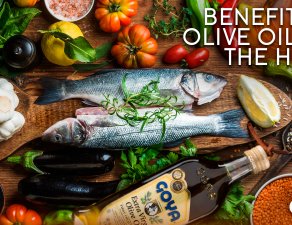 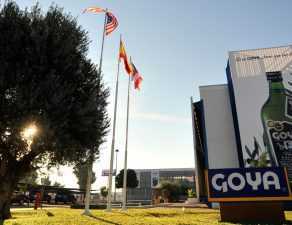 The quality of GOYA® Olive Oils continues to receive international recognition. 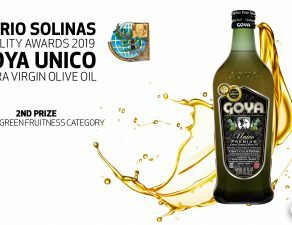 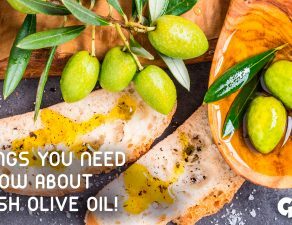 Proof of this is the Gold Medal awarded by the Cinve 2017 awards in the form of extra virgin oils to the GOYA® Único Extra Virgin Olive Oil. 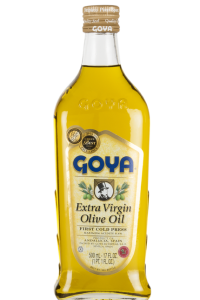 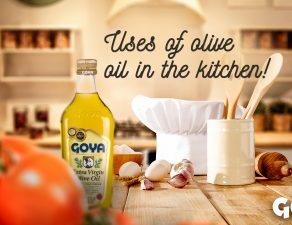 Along with the Gold medal, the GOYA® Extra Virgin Olive Oil has obtained the Silver medal. 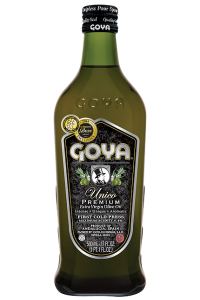 The International Wine and Spirits Competition and International AOVE Cata annually brings together expert scavengers who choose from hundreds of oils and wines from around the world that they consider the best of the year. 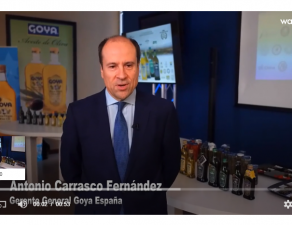 This year coinciding with the designation of Huelva as Capital of Gastronomy 2017, this international competition has been held in the capital of Huelva. 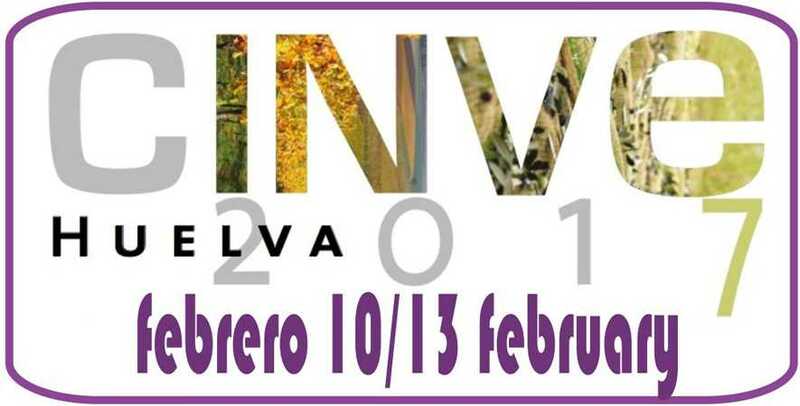 The International Wine and Spirits Competition Cinve was born in 2006 in Malaga with the aim of attracting Andalusia to international tasters. 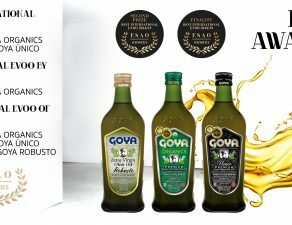 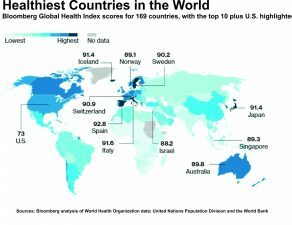 At the moment it is an international highlight, officially recognized by the Ministry of Agriculture, Food and Environment.